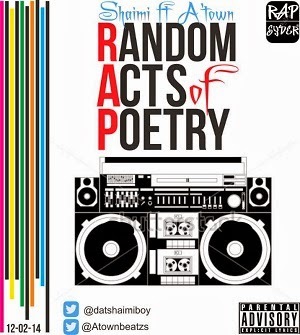 A straight rap music from Shaimi titled ‘Random Acts of Poetry’ which stands for RAP. The song features multi-talented producer, Atown who also produced the track. Download and enjoy this rap music.